“Yet again, TMZ has chosen to engage in false news reporting. There is no Brown family reality show that is in production which chronicles Bobby Brown, Bobbi Kristina or the medical emergency she presently faces at Emory Hospital. These reports are irresponsible and Warner Brothers as the owner of TMZ, should be ashamed to publish such nonsense, particularly one day before Bobbi Kristina’s birthday,” Brown said. While Bobbi Kristina Brown continues to lie in a hospital bed a month after she was found facedown and unconscious in a bathtub, members of her family are shooting a reality show, according to reports. The show will feature Bobby Brown‘s two sisters, his brother and their kids, following their lives and also including Bobbi Kristina’s hospitalization and fight for her life. According to TMZ, no footage has been shot in the hospital where Bobbi Kristina currently lies in a medically-induced coma, but cameras are regularly capturing family members as they talk about her condition. Bobby Brown‘s lawyer says he won’t appear in the show, according to reports. His attorney, Christopher Brown didn’t immediately respond to TheWrap’s request for comment. 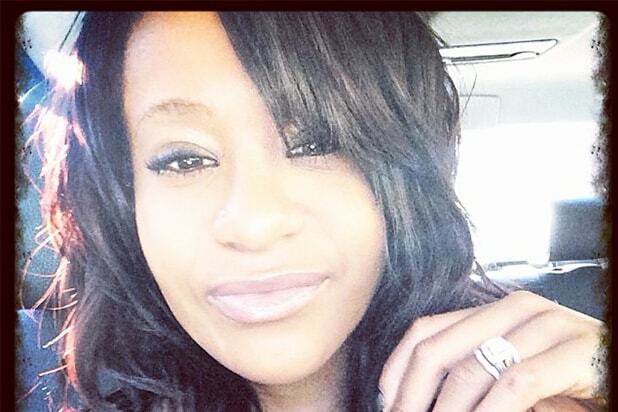 The reality show news comes a day before Bobbi Kristina’s 22nd birthday. It’s not yet known on what network the show will air.